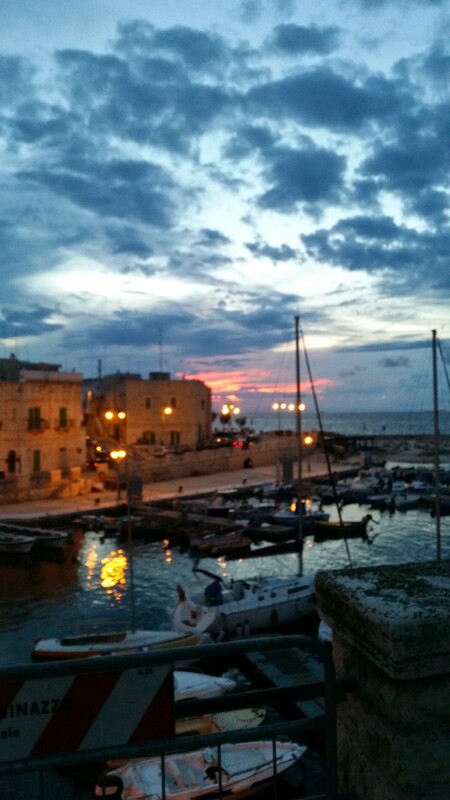 Last week I have been in Giovinazzo, a really beautiful town near Bari in Italy. I participated at the QCD@Work conference. This conference series is now at the 7th edition and, for me, it was my second attendance. The most striking news I heard was put forward in the first day and represents a striking result indeed. The talk was given by Maurizio Martinelli on behalf of LHCb Collaboration. You can find the result on page 19 and on an arxiv paper . The question of the nature of f0(500) is a vexata quaestio since the first possible observation of this resonance. It entered in the Particle Data Group catalog as f0(600) but was eliminated in the following years. Today its existence is no more questioned and this particle is widely accepted. Also its properties as the mass and the width are known with reasonable precision starting from a fundamental work by Irinel Caprini, Gilberto Colangelo and Heinrich Leutwyler (see here). The longstanding question around this particle and its parent f0(980) was about their nature. It is generally difficult to fix the structure of a resonance in QCD and there is no exception here. 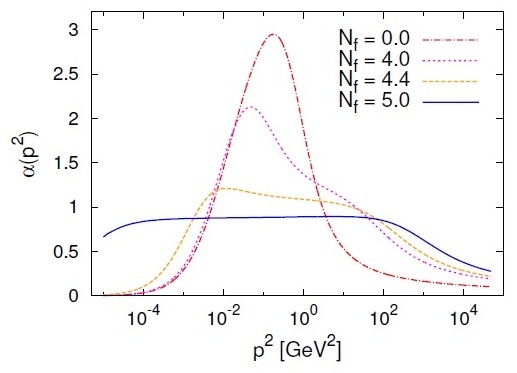 The problem arose from famous papers by Jaffe on 1977 (this one and this one) that using a quark-bag model introduced a low-energy nonet of states made of four quarks each. These papers set the stage for what has been the current understanding of the f0(500) and f0(980) resonances. The nonet is completely filled with all the QCD resonances below 1 GeV and so, it seems to fit the bill excellently. Someone challenged this kind of paradigm and claimed that f0(500) could not be a tetraquark state (e.g. see here and here but also papers by Wolfgang Ochs and Peter Minkowski disagree with the tetraquark model for these resonances). The answer come out straightforwardly from LHCb collaboration: Both f0(500) and f0(980) are not tetraquark and the original view by Jaffe is no more supported. Indeed, people that know the Nambu-Jona-Lasinio model should know quite well where the f0(500) (or ) comes from and I would also suggest that this model can also accommodate higher states like f0(980). I should say that this is a further striking result coming from LHCb Collaboration. Hopefully, this should give important hints to a better understanding of low-energy QCD. You are currently browsing the archives for the QCD category.